On the coast of the Meditierranean Sea lies Alexandria, the second largest city in Egypt, with rich cultural and historical traditions. 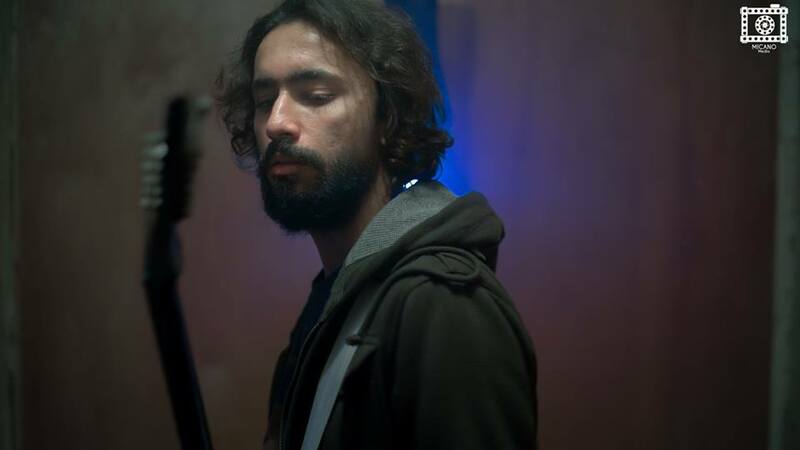 After Cairo it is the second center for independent music in Egypt and hometown of Kato Hafez, a self-taught artist who uses music to express himself freely without restraints. 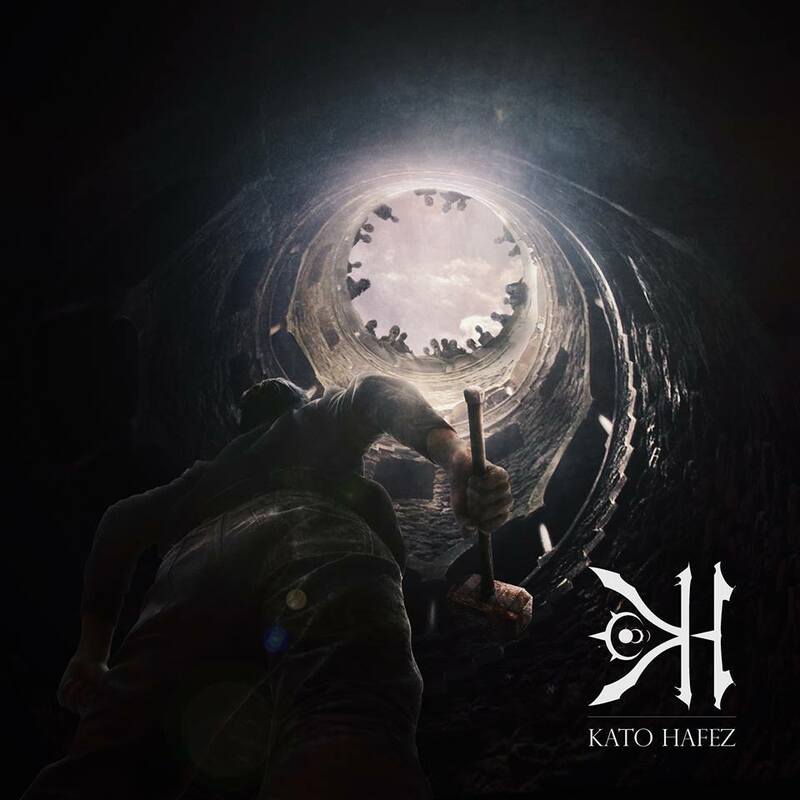 Singing in his own language, Kato Hafez released last year his first mini album addressing personal issues and issues concerning Egypt and the Middle East. This mini Album consists of only four tracks which are all recorded, composed, played, arrranged and written by Kato – or Mohamed Hafez himself. He coins his project as a “One Man Metal Solo Project”. In this way he is able to do what he wants without being dependent or restrained in his artistic endeavours. 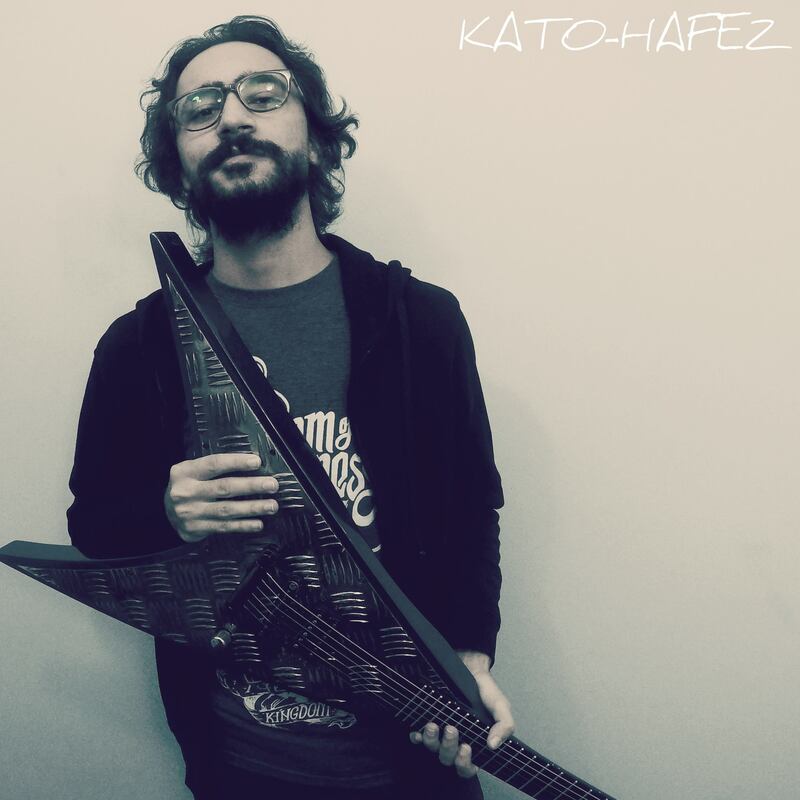 Kato Hafez finds himself in a city which has already some experience with metal music, Massive Scar Era, for example originated from Alexandria and Hate Field as well, who are in the same category as Kato Hafez. Hafez released his first single in 2014 and released his first mini album in October 2015 on Soundcloud. His first EP is beginning with a more calm and slowly developing song, while the others are as agressive as it could be but still his voice remains calm and reflects the feelings and the melody of the song. Soual (Question) is a dark, slow song about self-reflections and understanding the concept of identity within the broader struggles within society without specifing a certain issue. why am here in the middel of Perdition (Doom)….fallen in a well with no robes. Why the poor is unwillingly satisfied… dreams lost hope forgotten. Why the weak patiently awaits , the oppressor denying his rights. While Belaad al-Ahlak (Land of Morals) starts from the beginning with a more aggressive sound, you can imagine the scope of Hafezs’ voice which is dark and expressing the lyrics of the song. On his facebook page he names some metal bands by which he was influenced such as Pantera, Slayer or Dream Theater and all these influences are in some way or another incorporated into his first EP while he still manages to create his own sound and does not copy these bands. He makes a kind of metal music with his own style and from his musical experiences. Since he was a kid, this kind of music shaped his musical identity and in return of course this shaped his own musical development combining the distorted guitar sound. He belongs to an underground scene which stays true to its principles and while it is still not easy to play this kind of music in Alexandria or Egypt in general, the mini EP had a positive reaction by fans and musicians alike. In the past, Metal bands sung more often than not in English rather than in Arabic but Hafez was from the beginning confident that his own language should be his primary language for singing and he acknowledges that recent established bands are more confident in singing in Arabic and believes that it is a good sign. His future projects include creating some guitar workshops and playing some gigs. He belongs to a generation of musicians who are creating their own metal genre within their own social and political context and although there are some struggles for this kind of music such as finding suitable venues, the music that they are creating, this local metal music with variations is finding its fanbase. Kato Hafez has already reached more than 7000 fans on facebook. Even if it is difficult for this kind of music to be released and distributed as cds, or playing live they have always the internet where they can reach their fans and share their music. As Pesha Magid argues in an article published at Mada Masr, the place where young metalheads can reach their fans the most effective way is the Internet. Although being part of the scene since 2008 we can expect more unique material coming up because he has a lot of ideas, which he wants to share with the fans.